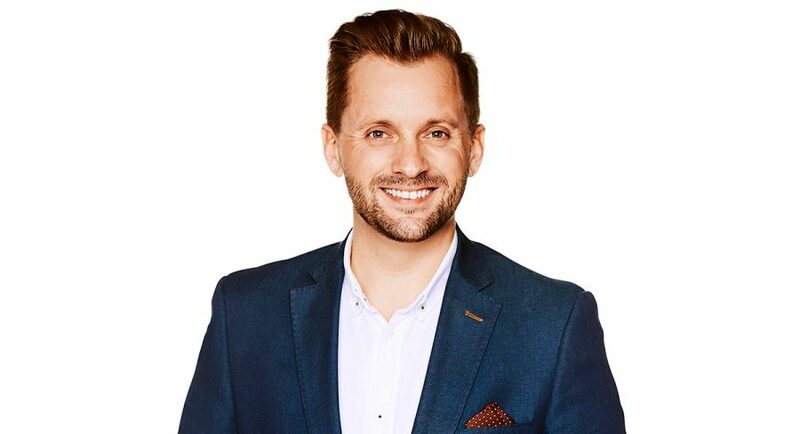 Speaking to Mediaweek about new plans for the TV Week Logie Awards, editor Thomas Woodgate also talked about summer sales and future plans. 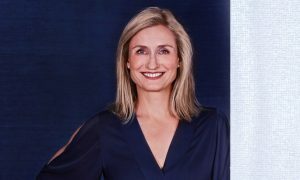 Woodgate teased there are a number of initiatives he and his new publisher, with Bauer Media CEO Paul Dykzeul taking over from Jayne Ferguson, are about to sign off on. He wouldn’t break under constant questioning, but think “brand extensions” and you might be on the right track. 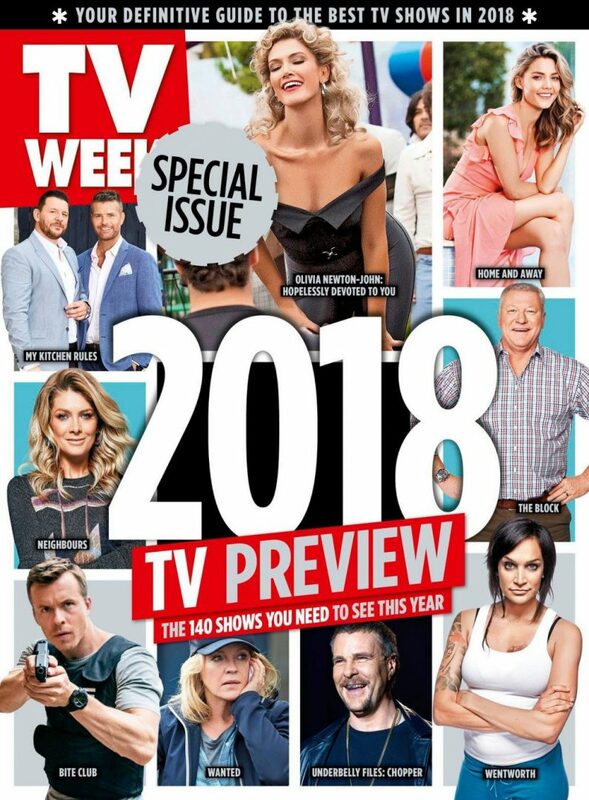 To coincide with the return of all the big shows this month, TV Week released a special edition called 2018 TV Preview, which Woodgate told Mediaweek could be the best-selling one-shot they have ever published. Nine reported recently that the entire library of McLeod’s Daughters did massive business for them at 9Now over the summer. TV networks digging into their vaults for their on-demand offerings is great news for TV Week. “That could also have something to do with how we plan for the future,” Woodgate let slip. “Classic TV shows have become a major part of streaming. The conversation so far has been dominated by Netflix and Stan and the new shows they are producing. “Yet there hasn’t been too much coverage of the wonderful depth of Australian television programming. McLeod’s has proven there is a big audience for these shows with people yearning for a trip down memory lane. 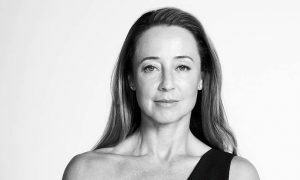 Woodgate said TV Week has all the material it published in the past about the great Aussie TV classics, which will no doubt come in handy for the future.